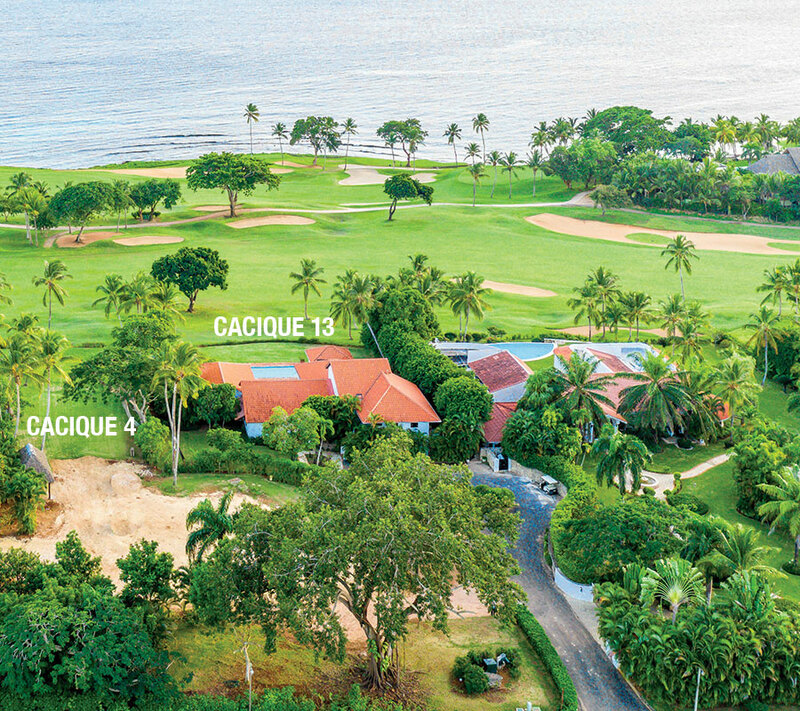 Properties in Casa Winter Sales Offers. Luxury villa and lot. 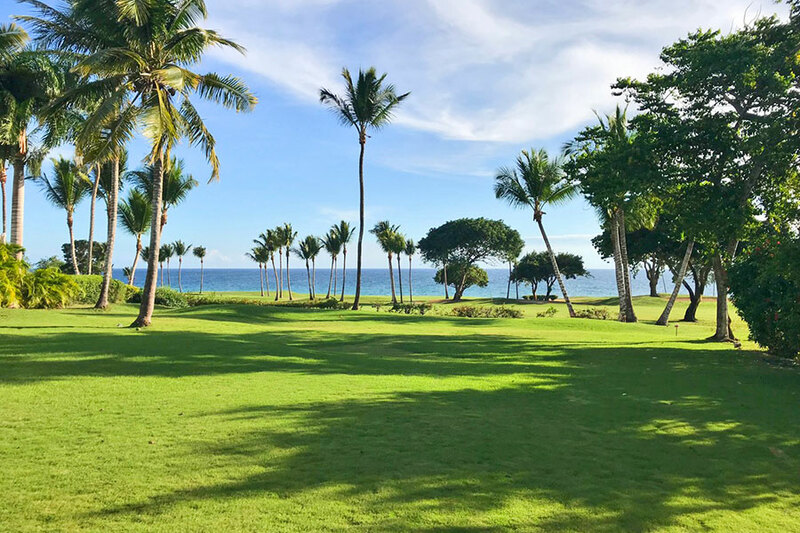 Jackie does it again and gets you the best location Casa de Campo has to offer! 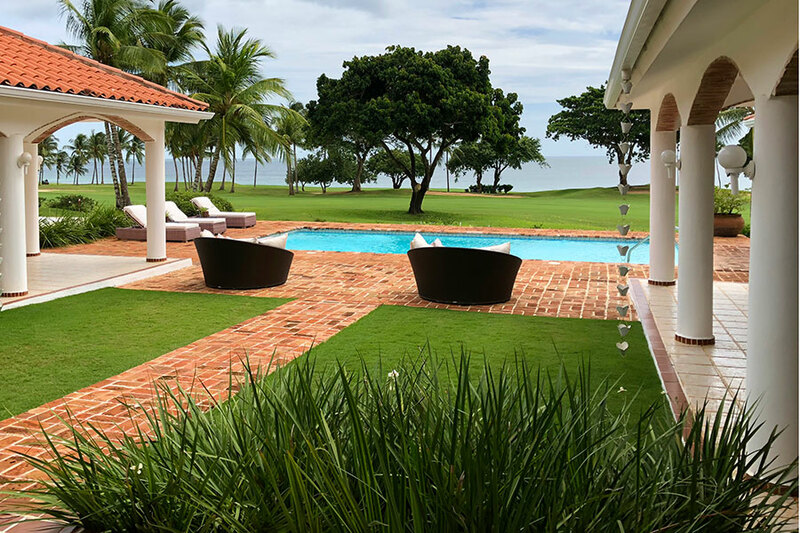 2,536 m2 lot / 800 m2 villa famous for its location and its breathtaking golf and ocean view. 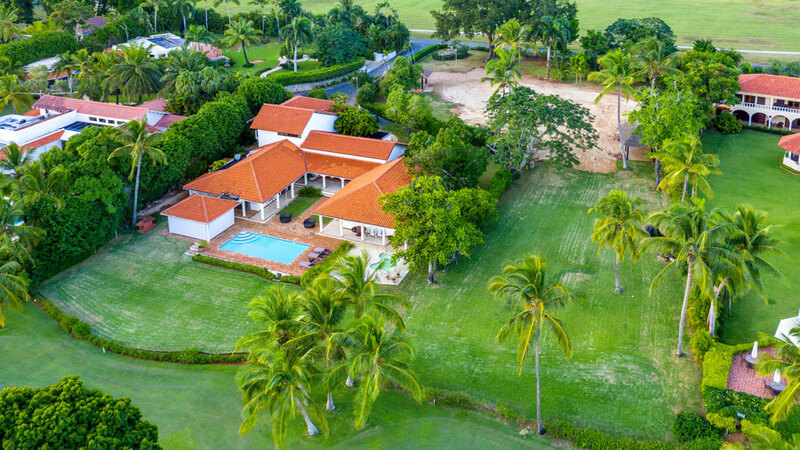 This Casa de Campo classic literally “flies” over the golf course. Walking distance to beach, excellent rental. New Mexico-style design with 6 BR, Jacuzzi and pool.